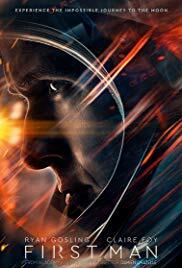 First Man is a fascinating character piece on a man who we all believe we know. 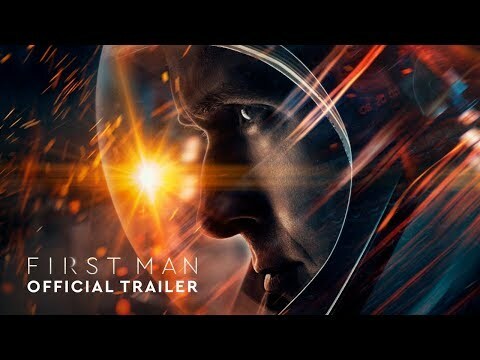 Ryan Gosling’s performance as Armstrong is captivating as a man of few words. In his silences, we see a man who doesn’t know how to express his feeling but we as the audience can feel it all the same. Claire Foy fresh off her Emmy winning role as Queen Elizabeth shines as Armstrong’s wife. But the real star of the movie is not the performances but Damien Chazelle’s superb direction. The controversy over the “missing” flag shows that the dissenting voices missed the one thing the title screamed. It is about the first man, not the moon mission. First Man is First Class.